When going through the car buying process, you certainly have plenty of available options in front of you. 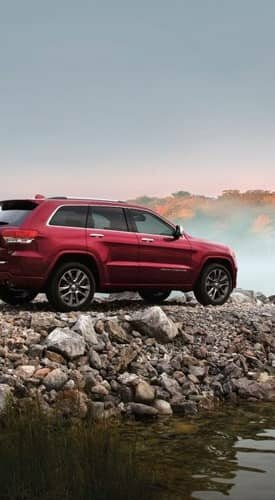 At Marino Chrysler Jeep Dodge Ram, our experienced team will help you find the next car to take on the roads of Chicago, Skokie, Park Ridge and Forest Park. Visit our showroom to view our selection of new and pre-owned vehicles or check out our online inventory and browse from the comfort of your own home. If a vehicle stands out to you, contact our sales team to schedule a test drive, or discuss the details with our experienced financial center staff. It’s our goal to always provide the best customer service experience possible. The car buying process is exciting, and our team is here to help you make the search more engaging and informative. With a large of selection of new, pre-owned and certified pre-owned (CPO) vehicles at our lot, enjoy everything from a reliable sedan to sporty coupe to family-friendly SUV. It’s easy to narrow your search down online by model year, trim, features, color, transmission and other categories. Every certified pre-owned vehicle undergoes a rigorous inspection before hitting the lot. Many interior and exterior components are closely monitored throughout the inspection, performed by a factory-trained technician. For more information about our CPO inventory, just ask our sales professionals! The attention to your vehicle doesn’t end with our sales team. Our service department will take care of your car for years to come, performing regular maintenance along with unplanned repairs, too. 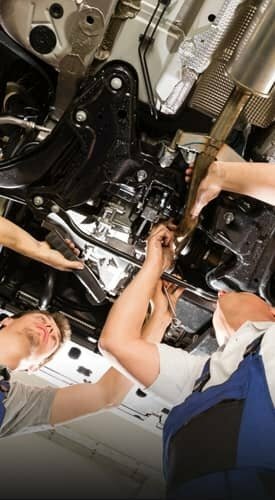 From oil changes to brake repair to the unexpected flat tire, our services technicians are factory-certified and understand everything there is to understand about your car. Our service center includes free shuttle service, early bird drop-off, free Wi-Fi while you wait, and genuine Mopar parts for every repair. 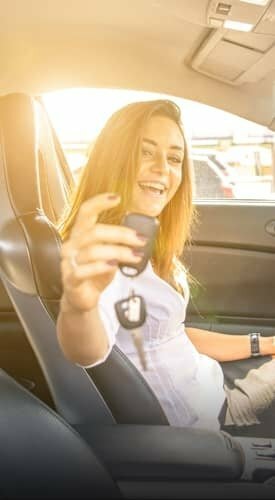 If you’ve found the new or pre-owned vehicle you’re interested in but are wondering what the next steps may be, we’re here to help as your complete auto loan and lease resource. Our goal is to find the most beneficial loan or lease terms. When purchasing your next Chrysler, Dodge, Jeep, or Ram, our financial professionals are here to assist you. It’s easy to apply for financing online, so you can get approved before stepping foot in our dealership. Our payment calculator is also a helpful tool to help you home in on what payments may look like moving forward. 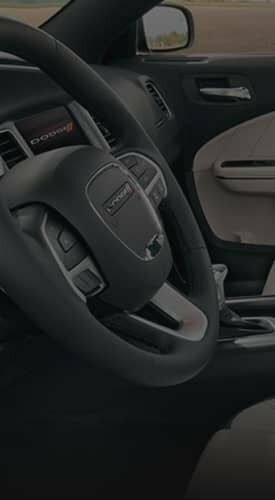 Whether you’re in the market for a new vehicle, or just need some regular maintenance for your existing car, Marino Chrysler Jeep Dodge Ram is here to assist you. Travel Chicago, Skokie, Park Ridge and Forest Park and beyond. We look forward to serving you at our dealership. Visit our showroom, shop our inventory online, or schedule your next service with our maintenance team today!